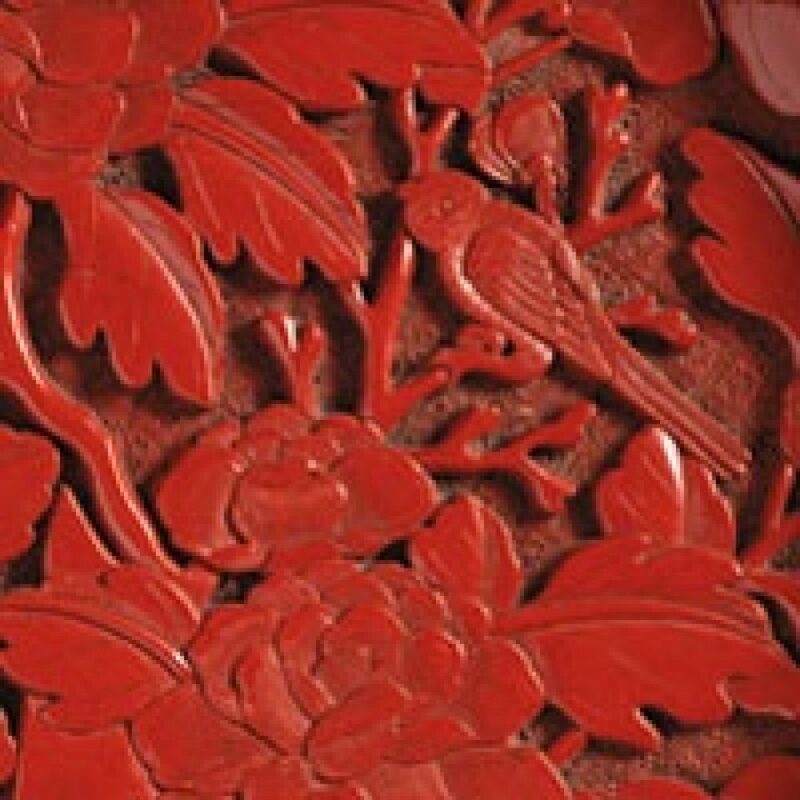 There is no denying that China deserves the credit for being the first to apply the technique of coating an object with a protective layer of lacquer. Lacquerwork was highly valued in China. Besides objects decorated with meticulously detailed decors, there has always existed a tradition of plain undecorated lacquerwork, mainly intended for inner surfaces. From the 16th century onwards Chinese lacquerwork was one of the luxury goods that were exported to the West. The exhibition is set up in conjunction with Rectavit Art Initiatives. From his fascination for Asian and European lacquerwork, Mr. Wilfried De Kesel developed a keen interest in the Chinese art of lacquerwork. He made a selection of about 150 items from museums and private collections.